In this compilation, the values for the website features, such as number of errors in HTML code, content readability score, page load time, bounce rate, etc. were collected with a specially developed “web intelligence” miner from available linked open data sources, the accuracy of which was investigated. Usability and similarity evaluations were obtained from 100+ international users interacting with 21 websites of selected German and Russian universities. 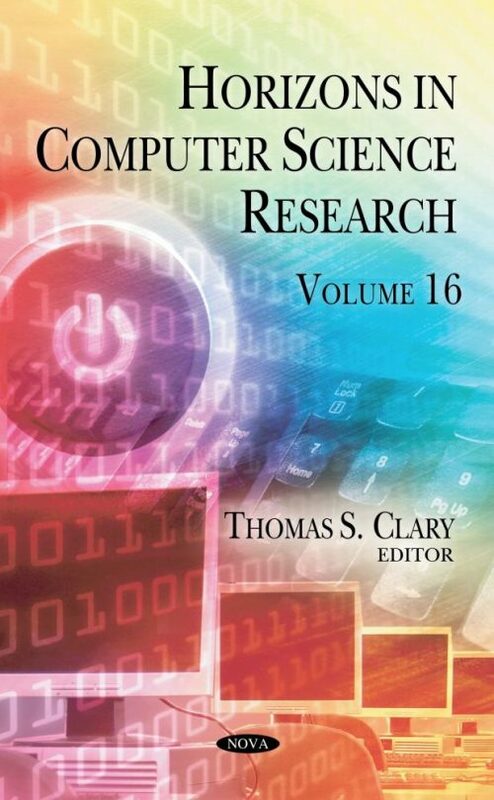 Next, the authors discuss the application of data mining and machine learning methods in basic research, clinical diagnosis, and treatment of ALS, hoping that this chapter will provide useful resources for people who are interested in applying big data analysis of human disease research. The authors also introduce the Network-on-Chip paradigm to effectively communicate between on-chip cores, providing a basic introduction to WiNoC architectures and a comprehensive review of recent research efforts. A systematic methodology for modeling and control of flexible manufacturing networks for mass customization is presented, especially focusing on formal representation and control synthesis aspects. Manufacturing networks are formed out of complex interconnections amongst various manufacturing and service facilities, from supply chains located in geographically different places, in a global manufacturing and distribution communication network to machine control systems in a factory. Following this, a study was conducted on agricultural land use planning in Guangdong Province, which aims to make agricultural land use planning and management of information in Guangdong Province scientific and systematic. Specific studies include: basic concepts of geographic information systems and agricultural planning studies; exploration of the space content digitizing method; building the relevant geographic information database; and agricultural land use planning GIS. The authors give a brief overview of ArcGIS and elaborates on the survey study for GIS technology at home and abroad, as well as its purpose and significance. Using ArcGIS, they conduct and edit the geographic information, construct an electronic map, and build up a meteorological system database using SQL Server. After that, the meteorological information system of Guangdong Province is developed with inquiry and display functions. The final chapter presents a detailed faults/defects analysis and an effcient reliability assessment method to approximate the lifetime reliability of a NoC system. Also, this chapter presents an architecture and hardware design of a fault-tolerant TSV based 3D-NoC system which can handle major failures (i.e., hard-faults, soft-errors and TSV-defects) that can occur in TSV-based 3D-NoC systems.